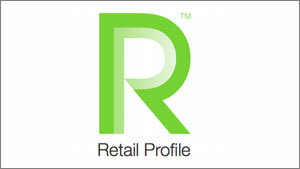 Retail Profile was founded by Julia Langkraehr who built a strong reputation in the USA for successfully transforming dead space in shopping centres into profitable retail areas by installing mobile retail units and short-term leasing them to traders. 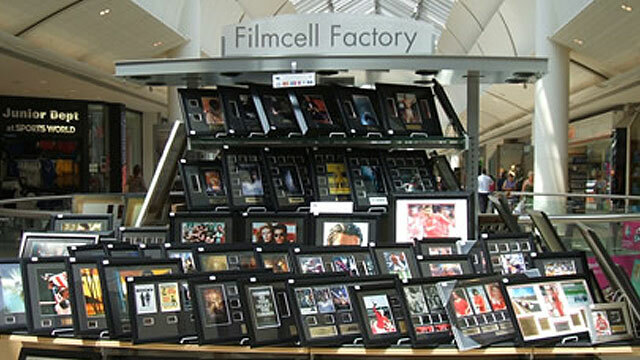 In the early millennium, Julia quickly identified an opportunity to introduce mobile retail units to UK shopping centres and sought £300,000 investment from Mega Profile for a 50% share to finance the venture. She was joined by Kathy Wilson also form the US as head of operations. Trading was very successful, Kathy added operational expertise whilst Julie signed up the various UK shopping centres. By the end of year two they had repaid the initial investment, with £800,000 in the bank account. In early 2004 the management returned from a trip to the US to find the Retail Profile cash had been withdrawn. The bank became involved and threatened administration, as Retail Profile was unable to replenish the funds. Rcapital was introduced to Retail Profile and immediately recognised the potential of the businesses despite the impending administration and misfeasance. The Rcapital team structured a straightforward transaction to deal with this complex situation, they had confidence in Retail Profile’s ambition and introduced the necessary expertise to separate from Mega Profile, resolve the bank pressure and address misfeasance. Following a period of transformation and strong collaboration with Rcapital, the business quickly became cash generative and returned to accelerated growth. Within three years Rcapital worked with the management team to their sell investment to retail and consumer specialist Amery Capital for a significant sum.